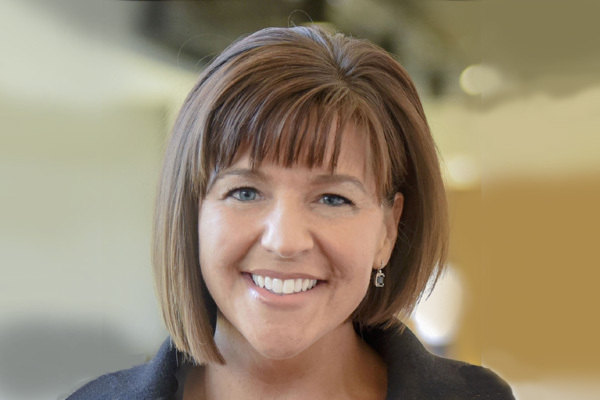 Travel technology provider Sabre Corporation has appointed Traci Mercer as senior vice president of hotel, car, cruise and rail, to lead commercial efforts and supplier relationships for the company’s growing land and sea customer portfolio worldwide. In this position, Mercer will focus on defining a strategic direction and commercial initiatives to cater to the needs of lodging, hospitality, ground and sea transportation providers, ensuring Sabre is developing industry leading technology that meets distribution and e-commerce needs of this customer segment. She will be based at Sabre’s global headquarters in Southlake, Texas, and report to Sean Menke, president of Travel Network.